The Mediterranean diet first gained attention in the 1960s when researchers noticed that people living in countries like Italy and Greece were much healthier than Americans, and that Mediterranean cultures had lower instances of heart disease and other chronic illnesses that were on the rise in the U.S. Reduced incidence of Alzheimer’s diseases. Many Mediterranean recipes are easy to prepare. They require simple ingredients that you can find in any market like fresh veggies, olive oil, and meat or fish. Here are five awesome dinner ideas from our favorite Mediterranean food blogs. 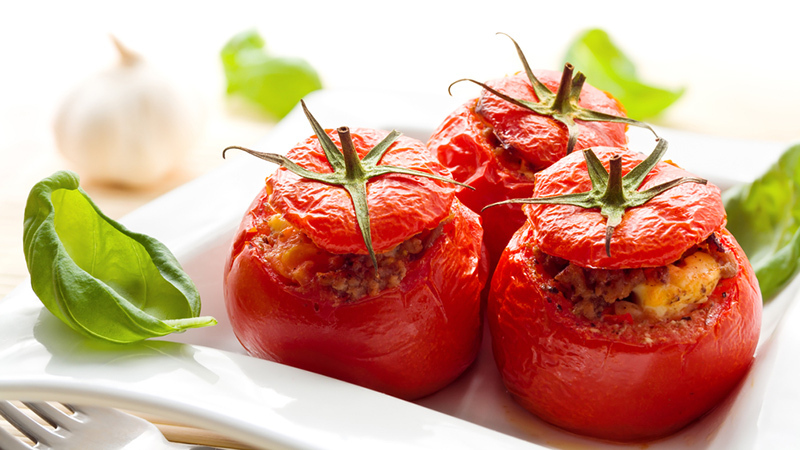 This dish from the Greek cuisine blog Lemon and Olives is the perfect dinner for tomato lovers. Cooked tomatoes are a good source of the nutient lycopene, a powerful antioxidant that may protect your cells from damage. For cooking instructions, visit Lemon and Olives. 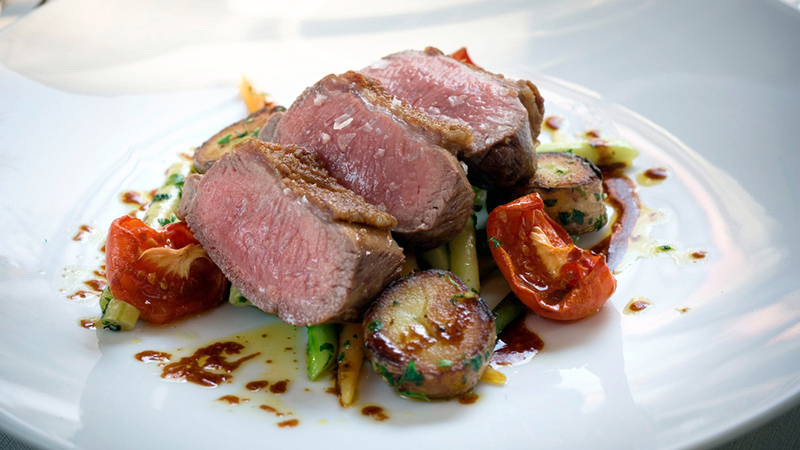 This succlent lamb entree from The Mediterranean Dish, combines lamb with colorful roasted root vegetables and a sweet but subtle apricot raisin and brandy compote. Vist The Mediterranean Dish for cooking instructions. This bean recipe from the Greek cooking blog Olive Tomato is an ideal entree for vegetarians who are trying to eat a Mediterranean diet. 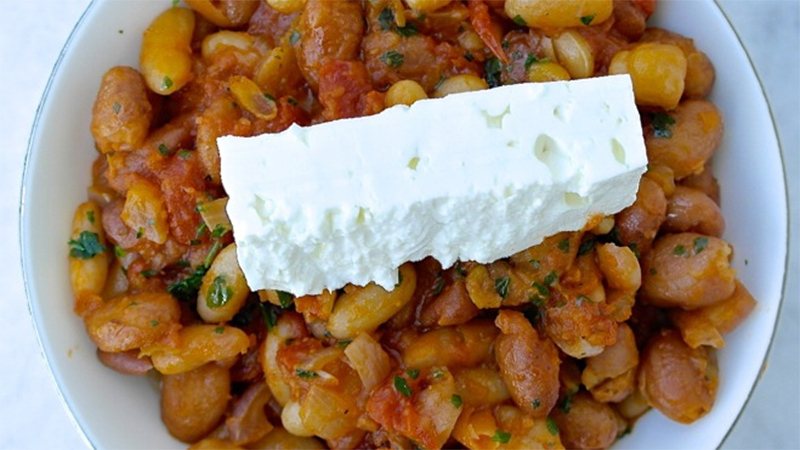 The beans and feta cheese are an excellent source of meatless protein. For cooking instructions, visit Olive Tomato. 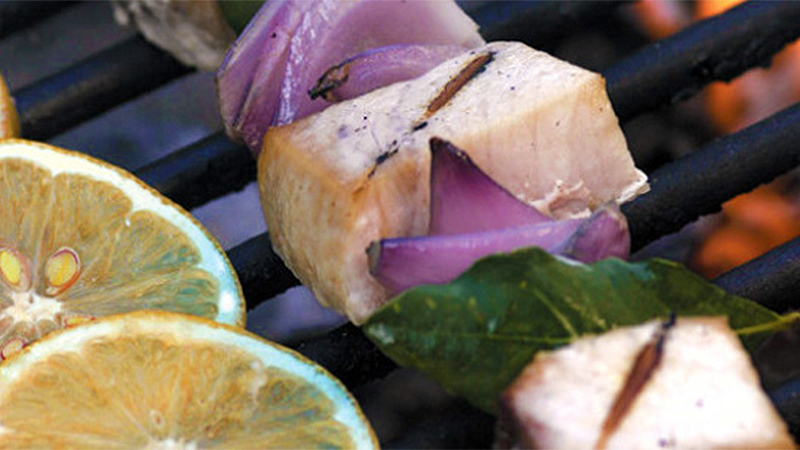 This swordfish fish recipe from Greek cooking expert Diane Kochilas is a great Mediterranean diet-friendly recipe for a summer cookout. Vist Diane Kochilas’s website for cooking instructions. 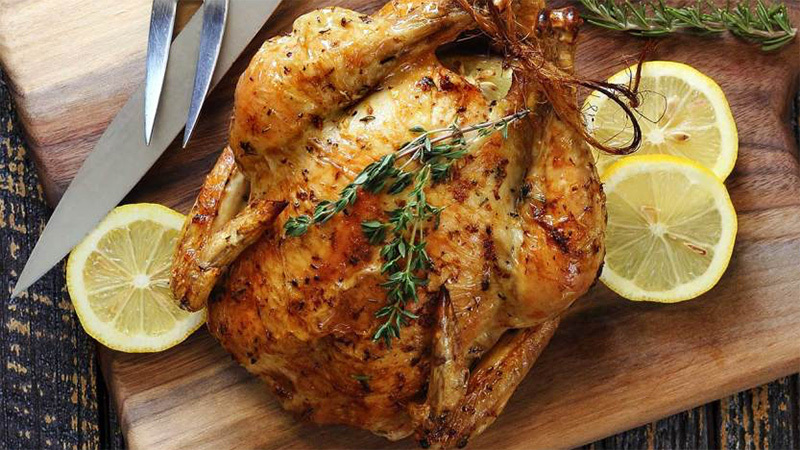 This roasted chicken recipe from attorney and food blogger Nicole Ziccarelli of Mediterranean Baby will impress your dinner guests but it’s actually very easy to make. Visit Mediterranean Baby for cooking instructions. Turning your dinner into a Mediterranean feast is a great way to incorporate the Mediterranean diet into your life. If you’re ready to explore the fresh and flavourful world of Mediterranean cooking, try one of these dishes tonight!